Apple’s marketing team has reportedly been considering losing the Plus suffix that has been used on the largest models since the iPhone 6 Plus came out in 2014. But until now we didn’t know what the replacement would be. It’ll take a marketing genius to determine if switching from “Plus” to “Max” will have any effect on sales of this smartphone. Apple is reportedly putting the finishing touches on its biggest-ever iPhone, with a 6.5-inch screen. But the information leaking out about this device shows that the chassis won’t be any larger than the current iPhone 8 Plus, which has a 5.5-inch screen. 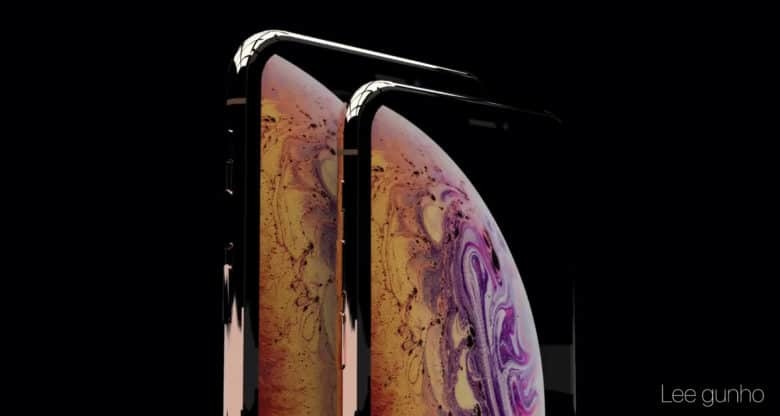 It’ll have the same general design as the 5.8-inch iPhone X, but with a speedier Apple 12 processor and possibly more RAM. Apple is also allegedly going to give the iPhone X a “speed bump” in the iPhone Xs model mentioned earlier. It reportedly will get the same faster processor as the iPhone Xs Max, and also additional RAM. Both of these are expected to be announced on September 12. Preorders should start September 14, with the devices hitting store shelves September 24. The 6.1-inch iPhone 9 will reportedly be unveiled on the same day, but not released until November.